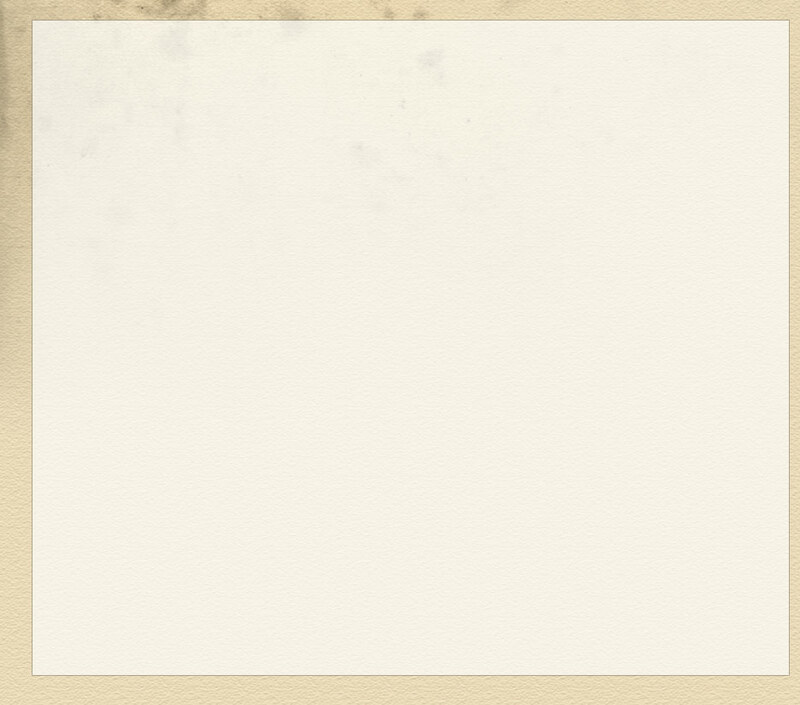 Aug 13 2019 Sir William Robertson: Architect of Victory? For our December meeting we draw on the wide and varied expertise and knowledge of our Branch members. We have a small selection of ten-minute length presentations throughout the evening on a Great War related subjects of their choice. Via the M4, M5 or other roads shown below (click on map to download a bigger version). 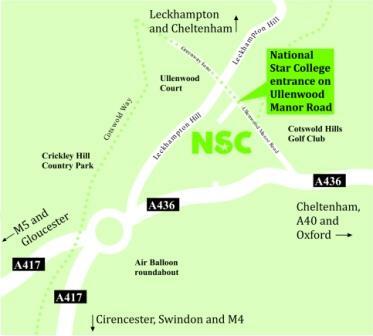 The site entrance is on Ullenwood Manor Road, off Leckhampton Hill. Once on site, follow signs for visitors and disabled parking. Park and follow signs at the rear of the car park for reception. Cheltenham and Gloucester stations are both about 15 minutes away from Ullenwood, and there are generally taxis available.